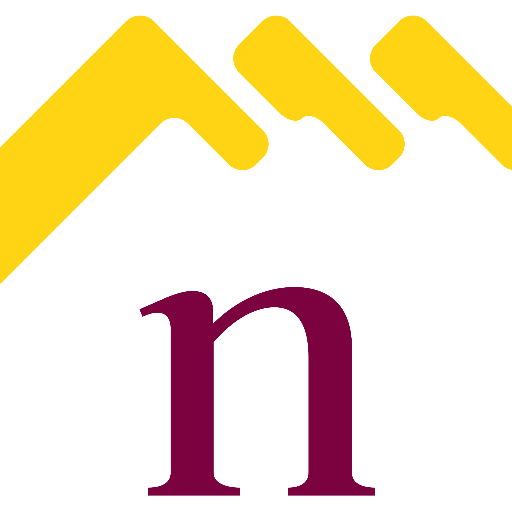 Great project for you investors in Northampton…..
Crisis in the Northampton Property Market ..probably? New to the Market in Northampton 6% Return! What a week… another 7+% in Northampton! Another high yield for a Northampton investment property! 7%! YES.. 7% Return in Northampton..